There’s a plethora of skin care products to choose from, and it can be overwhelming to evaluate which ones work best for your routine and, most importantly, your wallet. Who among us has not spent several hours in a beauty shop unsure of which moisturizer or serum to invest in? Well, we’re here to make the case for adding a vitamin C serum to your routine for two solid reasons: First, it’s a fairly essential product to protect skin damage from free radicals, and second, it won’t be costly to add to your routine since you don’t need to use it as often. 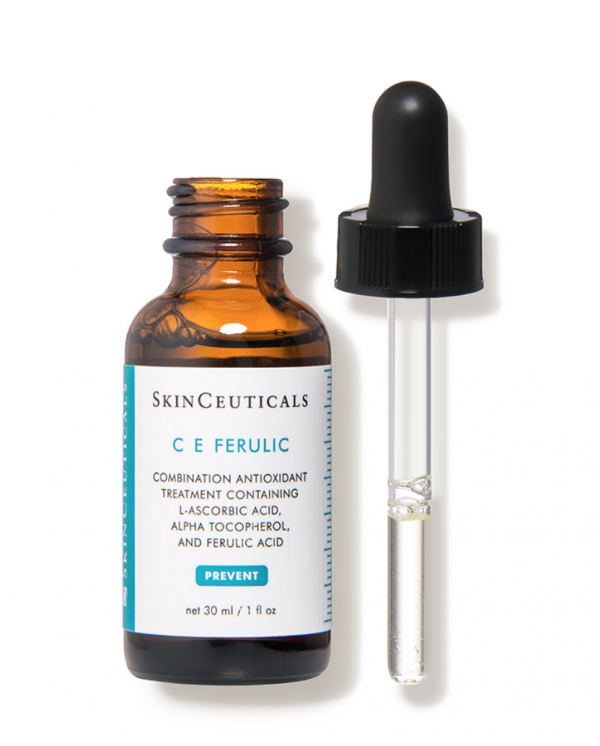 So, what is a vitamin C serum? 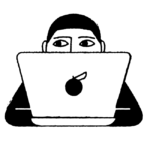 Basically, vitamin C serums could be used at least every 48 to 72 hours since, as Dr. Magovern notes, its “effectiveness may reach a plateau with daily use, and you may be able to spend a little less.” We’re all for spending a little a less. Even better? Vitamin C serums are good for all skin types. Experts recommend using these serums in the evening to help restore damage from the day. 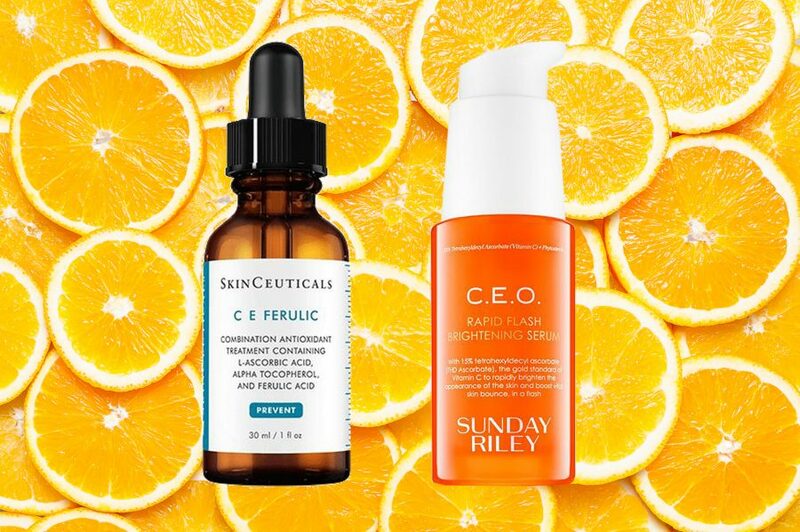 Now that you’ve got the scoop on vitamin C serums and what they do, below are a few options to try out. Along with sounding like a floral dream, wild rose oil repairs and nourishes skin. 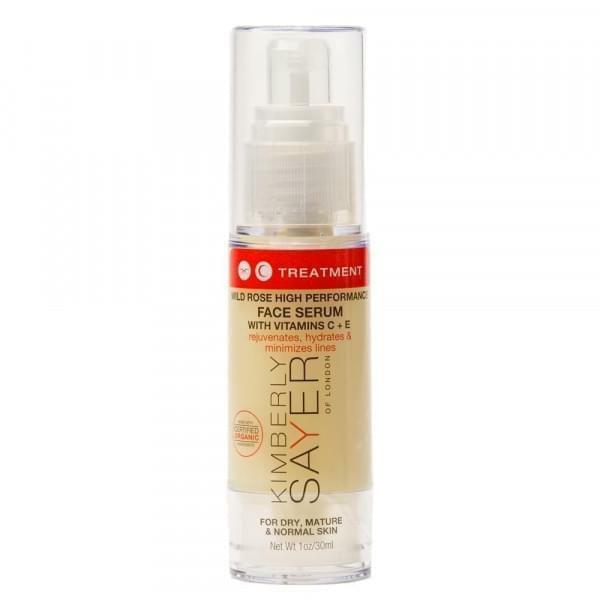 Benefits of Kimberly Sayer’s wild rose serum include collagen production, minimization of fine lines, and the replenishment of tired, stressed-out skin. 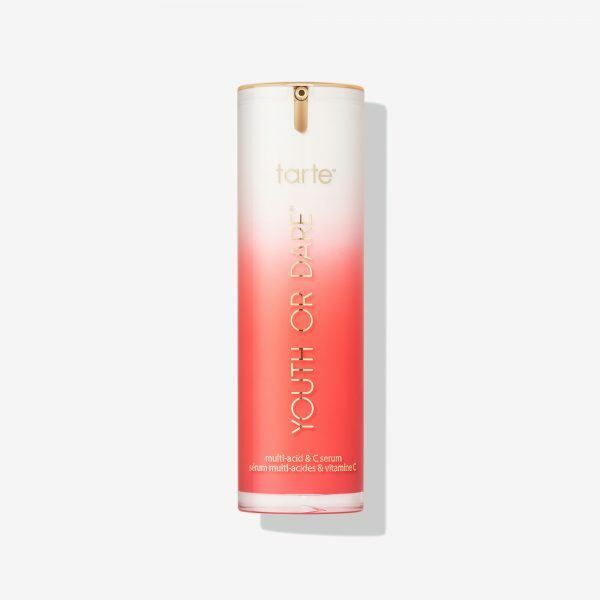 Tarte’s whimsical Youth or Dare serum will hydrate and revive all of your dull skin woes. Both vegan and hypoallergenic, the product also promotes collagen production to reduce the appearance of fine lines. This serum will help combat sun damage and skin dehydration while also reducing the appearance of fine lines and dark spots. 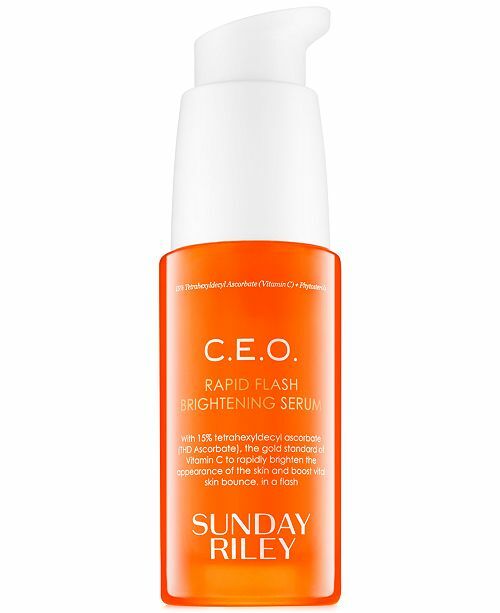 Sunday Riley’s vitamin C serum will combat dullness, discoloration and dark spots on the skin, while also giving radiance and luminosity to uneven or dull skin. 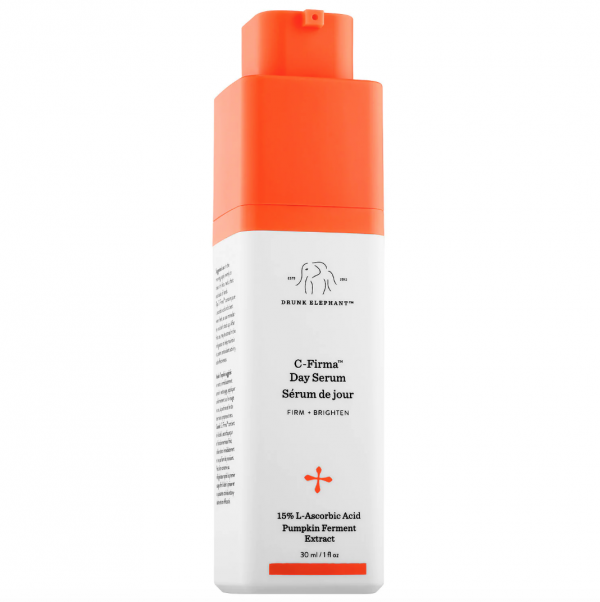 Drunk Elephant’s serum offers solutions for uneven and dull skin, providing firming and brightening treatment with antioxidants, essential nutrients, and fruit enzymes. 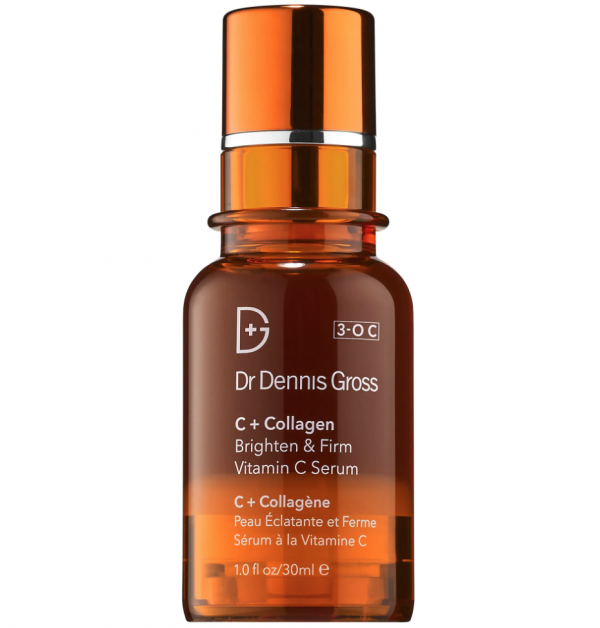 Dr. Dennis Gross’ vitamin C serum is anything but gross—it will revive tired, dull skin to eliminate dark spots to create a luminous, smooth complexion with minimal fine lines and hyperpigmentation. 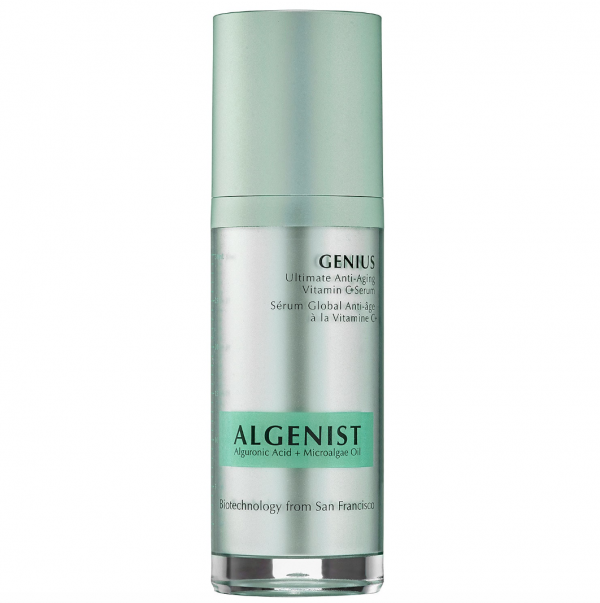 Algenist’s vitamin C serum will nourish the complexion with microalgae oil to minimize discoloration and the appearance of fine lines. 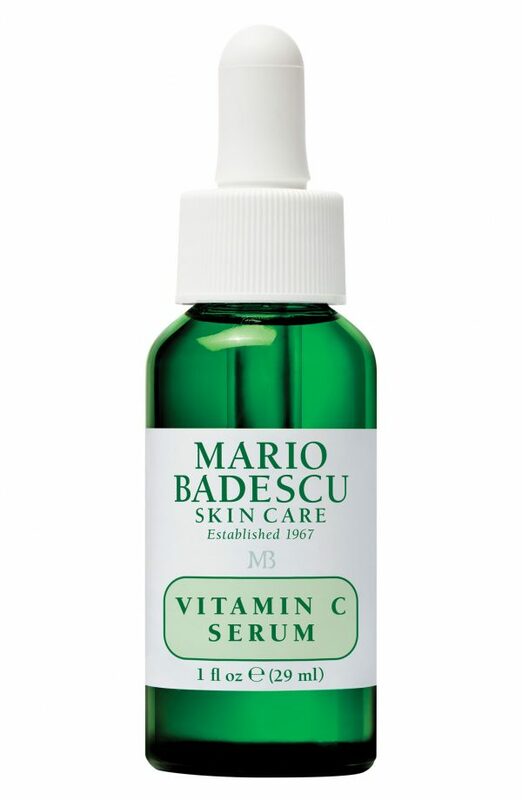 Mario Badescu’s serum will hydrate and protect against environmental stressors with its powerful antioxidants. 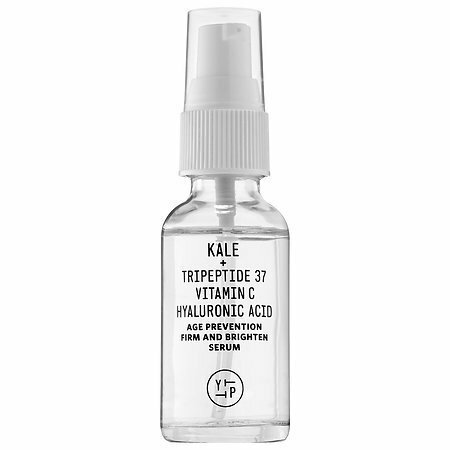 Containing superfoods such as kale and spinach, Youth to the People’s serum will firm and brighten the skin for a healthy complexion. Tatcha’s vitamin C serum will do all sorts of important work such as combating dullness, fine lines, and discoloration while hydrating the skin, removing dead skin cells and reducing UV damage. 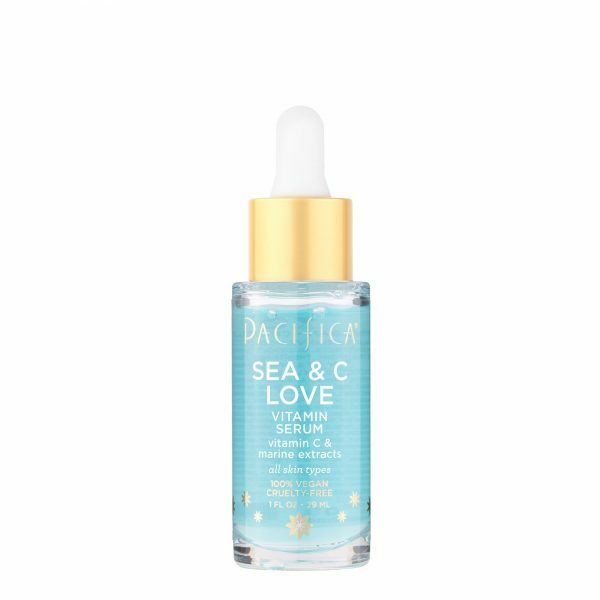 Pacifica’s vitamin C serum will give your skin a healthier appearance as you daydream about lounging by the sea. Edible Beauty’s serum has kakadu plum extract, which contains the highest concentration of vitamin C to help collagen production and reduce hyperpigmentation of the skin.